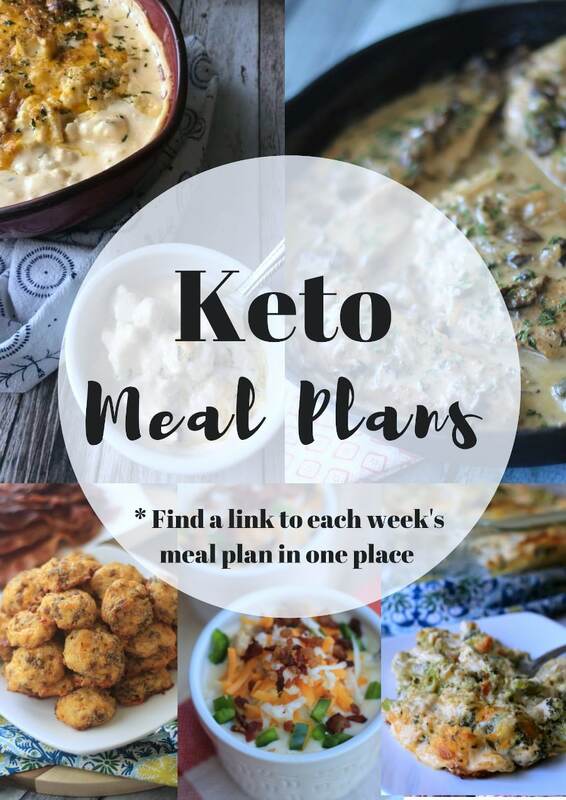 It’s week 48 of our free Keto Meal Plans. As a mom of 4, I like to keep meals easy for my family without a lot of fluff. My recipes are family friendly and don’t require a lot of weird ingredients. Southern born and raised, many say that my recipes remind them of low carb versions of their favorite comfort foods. I fast breakfast most days to keep it simple. Then, leftovers from dinner the night before making lunch easy breezy. 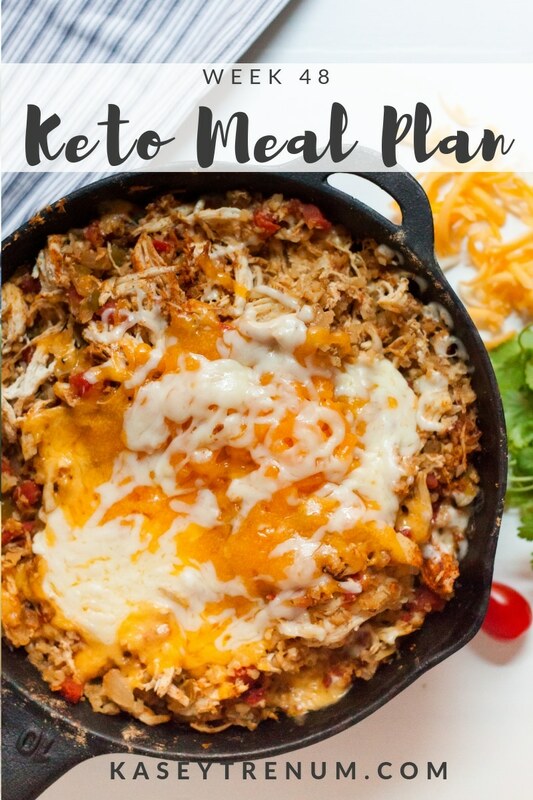 If you’d like alternative meals ideas check out my keto/low carb recipe index for a considerable list of recipes. We have a brand new Keto/Low Carb 30-Day Challenge Group starting tomorrow. You can find all the details here. Thank you for all your hard work and sharing these great recipes with us. You’re very munch appreciated. You are so very welcome. I’m glad they are helpful.